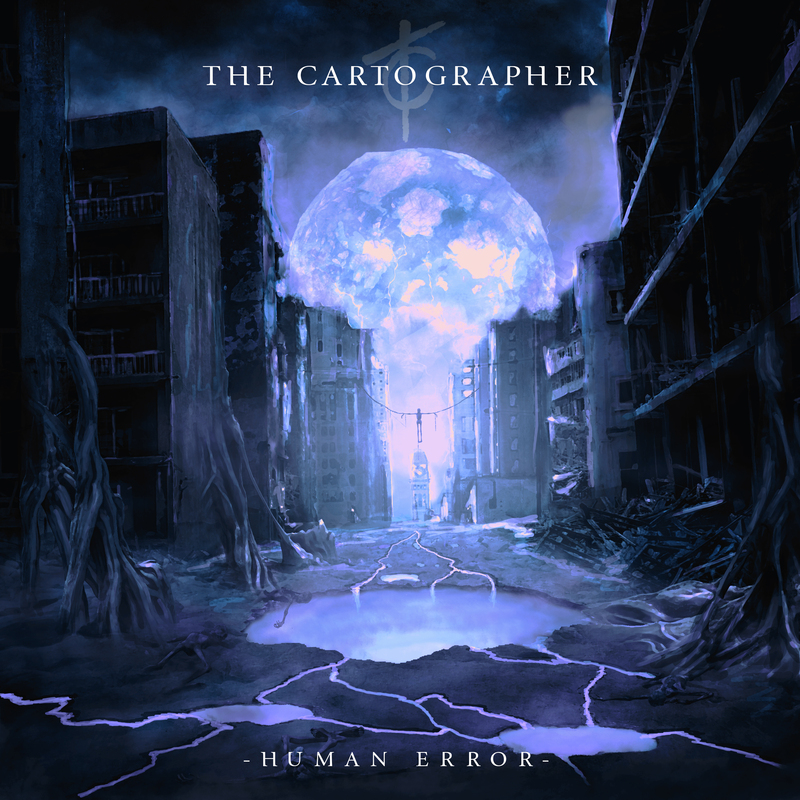 Introducing Derby born metal outfit THE CARTOGRAPHER who are set to reveal their new single. ‘Vultures’ is the final single to be taken from the bands EP ‘Human Error’ that was released in 2016. The band are currently writing their debut album that is due for release at the end of this year. 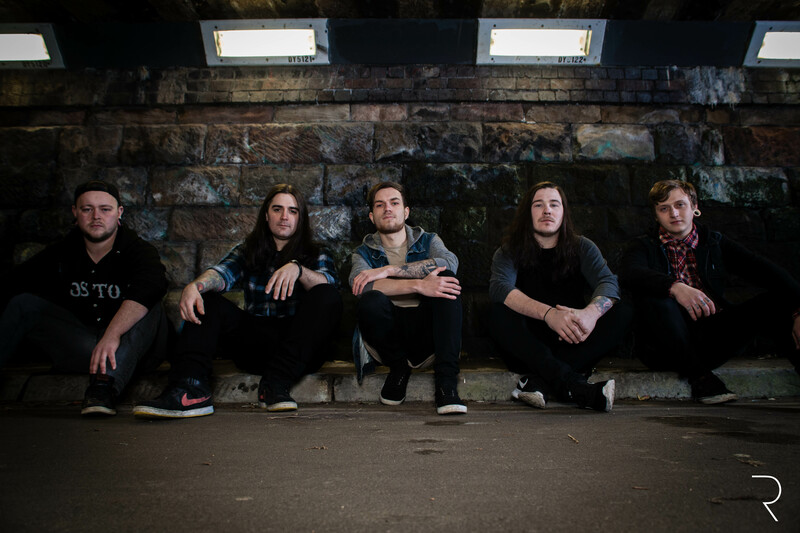 You can now watch the video for single ‘Vultures’ via the link below..
For fans of NORTHLANE and Architects, THE CARTOGRAPHER produce intricate heavy music that has catchy melodic parts with elements of groove and djent. As a band they strive to raise the bar every time they create new material, ‘Vultures’ is a taster to introduce to you the quintet who are set to have a very exciting year ahead.